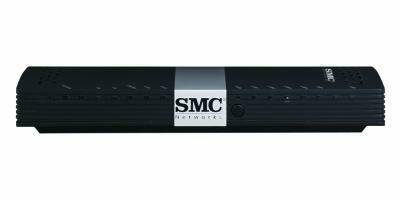 The SMC Networks SMCD3GN-RES is a residential DOCSIS 3.0 cable modem with 802.11n Wi-Fi radio and featuring 3 internal antennas. There are also four Gigabit Ethernet auto-sensing switch ports and WPS for easy and secure set-up. Being one of the slower modems, there’s 4x4 channel bonding giving download speeds of 160Mbps. The modem isn’t recognized by Comcast or many other cable providers and isn’t user-friendly as the user manual is quite lengthy on configuring the modem.